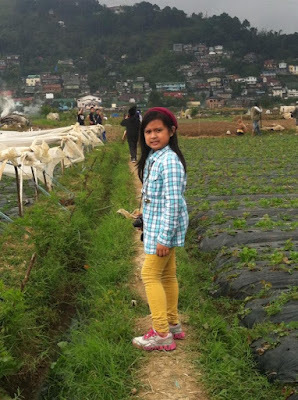 Ever since I was a kid it has been my dream to go to Baguio. 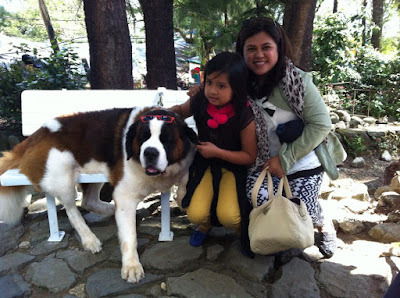 However, it was not until I was in my 30s that I was finally able to go to Baguio. 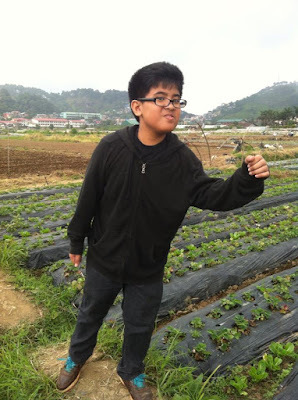 I have been to Baguio twice : in 2010 and in 2013. 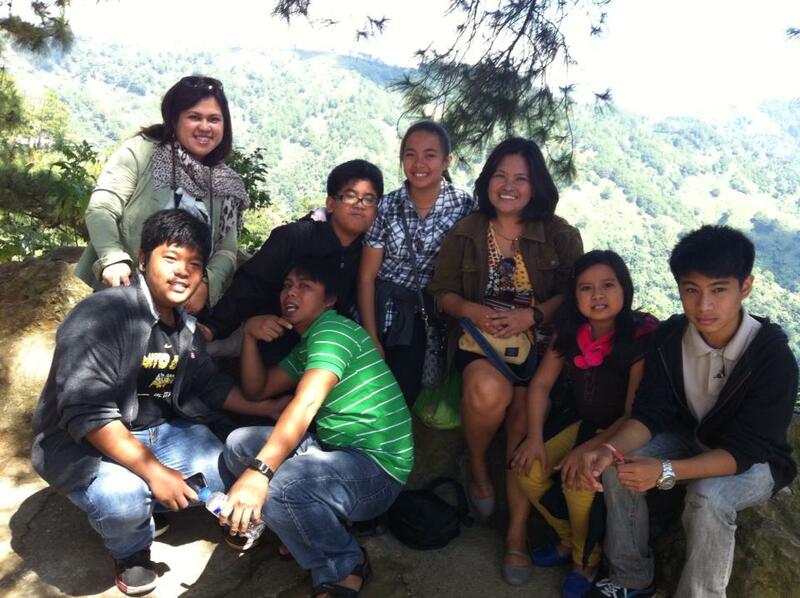 The first was with a group of friends while the 2013 trip was with my family: my kids, my sister, and my nephews. 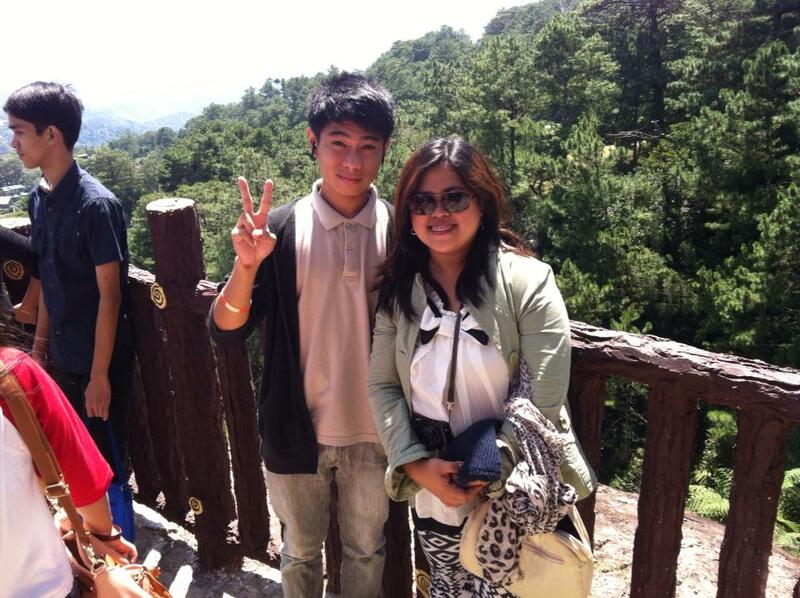 I have fallen in love with Baguio's cool climate even though it has not been as cold as it was years ago. 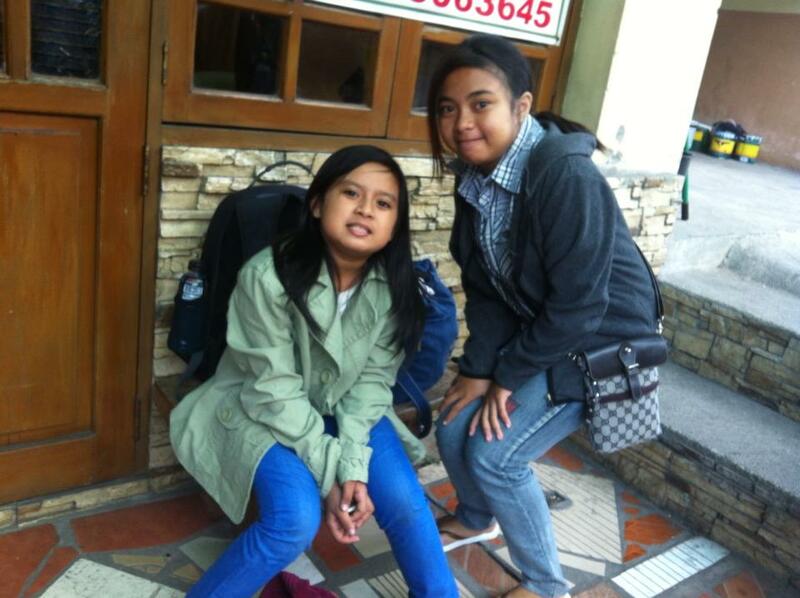 We enjoyed a chilly weather of 15 degrees Celsius temperature on October 2013. The kids loved it and there was no need to use the aircon unit at night! 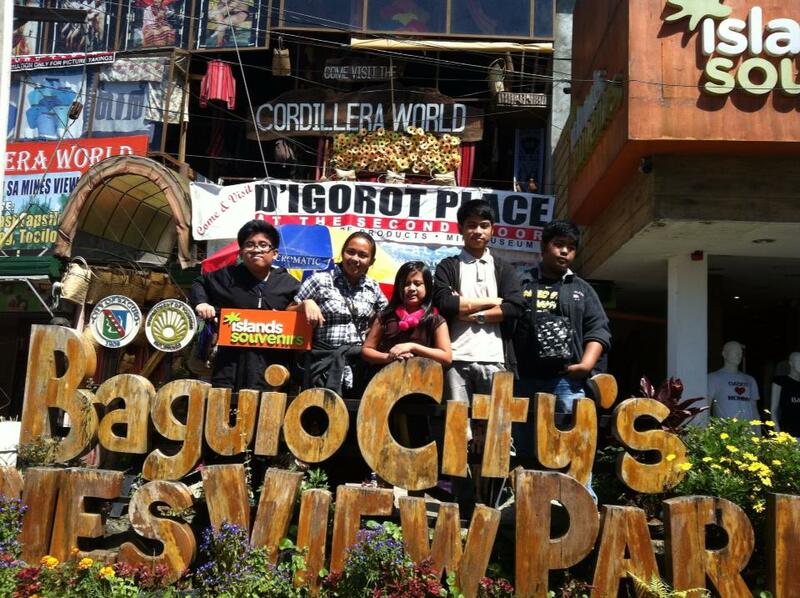 There's something about Baguio that makes me feel at home. Is it the hilly pavements? Or the long evening bus travel? I also find the lifestyle in Baguio simple but not too laid back. And of course, many Filipino romantic movies are shot in Baguio. 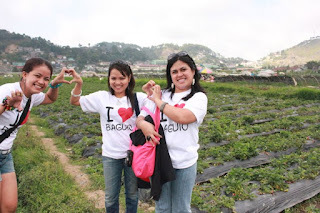 Love is definitely in the air when you're in Baguio. Baguio is definitely a place that will delight you whether you are with your family, your friends or your loved ones. Baguio City is situated in the province of Benguet in Northern Luzon. 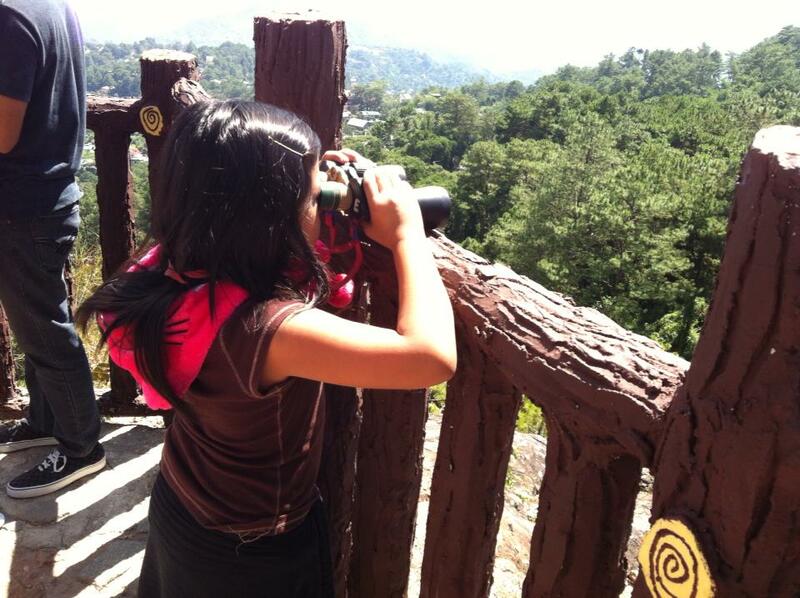 It is about 200 kilometers away from Manila, and you can get there conveniently by bus. 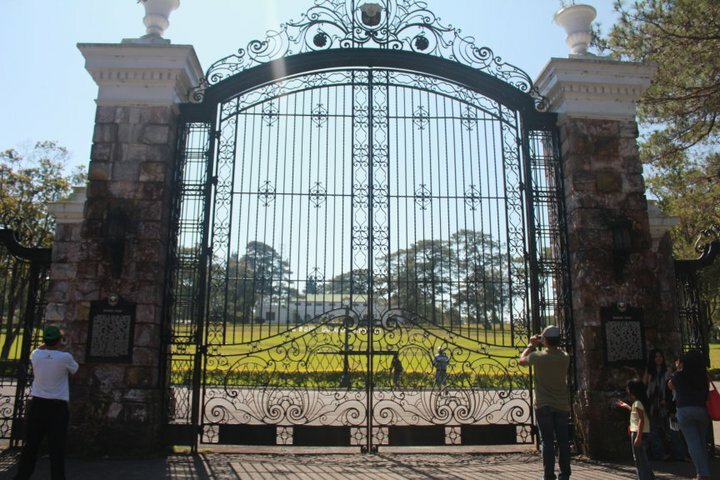 As the country's summer capital, it is always on the list of popular tourist destinations in the Philippines not only for Filipinos but to foreigners, as well. For both of my trips, we opted to take the evening bus ride via Victory Liner. 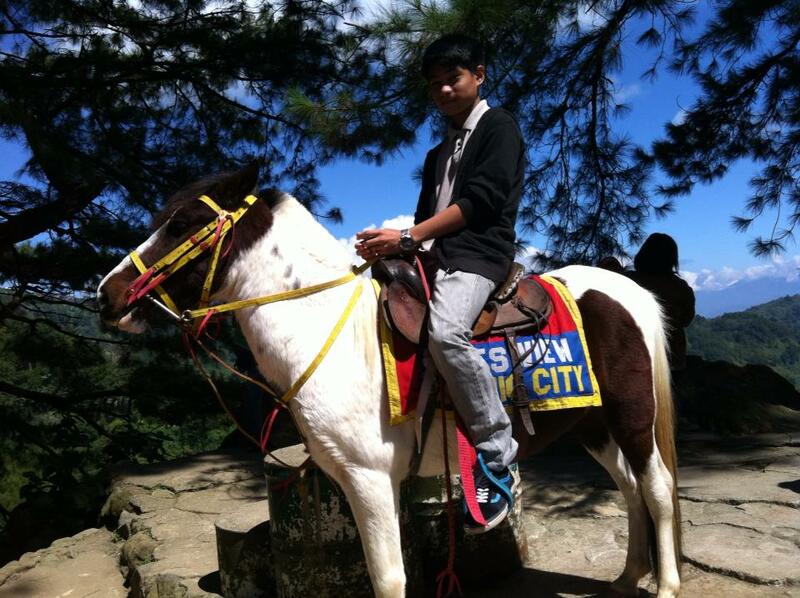 The ride took about 6 hours, arriving in Baguio at dawn. Travelling at night saves you time and hotel expense for 1 day. Victory Liner's terminal is in Cubao and it is open 24 hours, leaving every hour for Baguio. The Bus fare costs Php450 per person. And guess what, I love their buses have free wifi onboard! It pays to book ticket earlier because the terminal can get crowded especially during weekends and holidays. My second trip was on on a semestral break, the terminal was full of people and we had to wait for a few hours before we could ride a bus. During busy days, buses leave every 30 minutes to accommodate the volume of passengers who all wanted to have a little Baguio escapade like us. 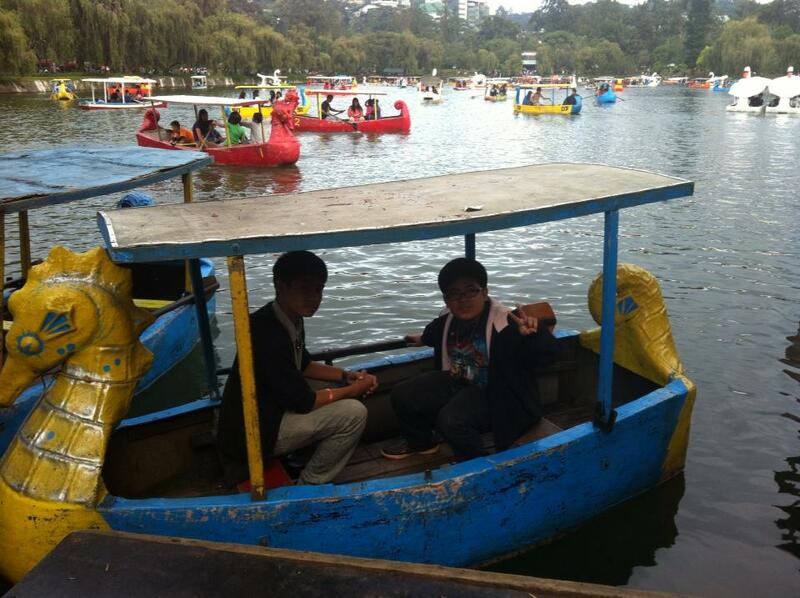 I only got to visit and enjoy Burnham Park on my 2nd trip to Baguio. My kids had a great time biking around the area. BMX/mountain bikes are available for rent for both adults and kids at Php 40 per hour. Sidecar bikes go for Php 50 per hour. 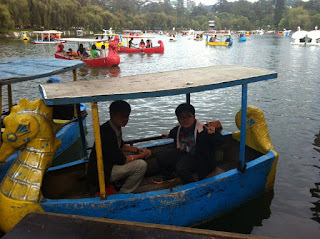 My two sons, Gabby and Lean also tried boating. We paid Php100 which was good for a 30-minute exciting boat ride. It was so much fun watching and taking photos of them[. 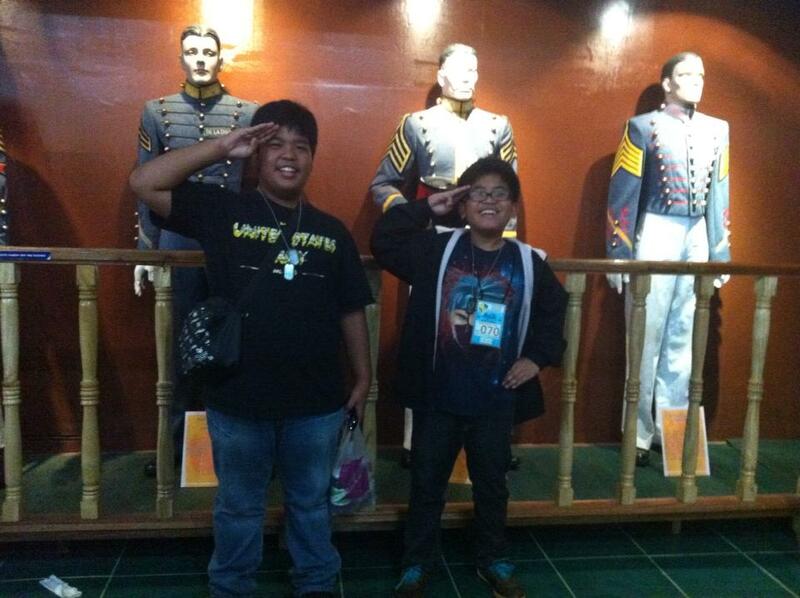 The country’s only military academy is about 30 minutes away from Burnham Park. That is if you ride a jeepney like we did. 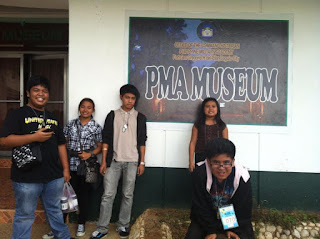 We passed through Kennon Road and Loakan road to reach PMA. The jeepney fare is Php 20 per person. 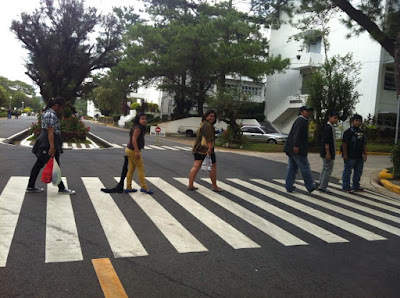 Along the way, I caught a glimpse of Camp John Hay. 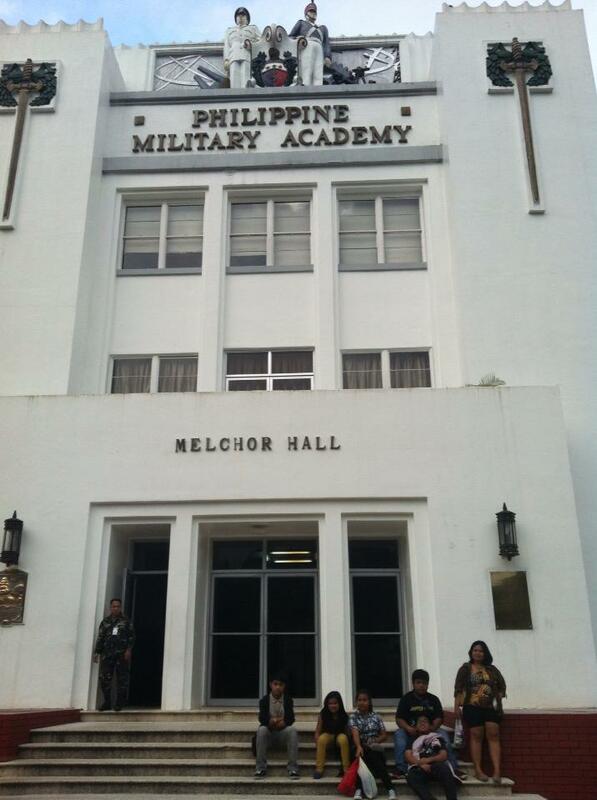 Again, because of the cool weather, walking inside the grounds of PMA was very relaxing. 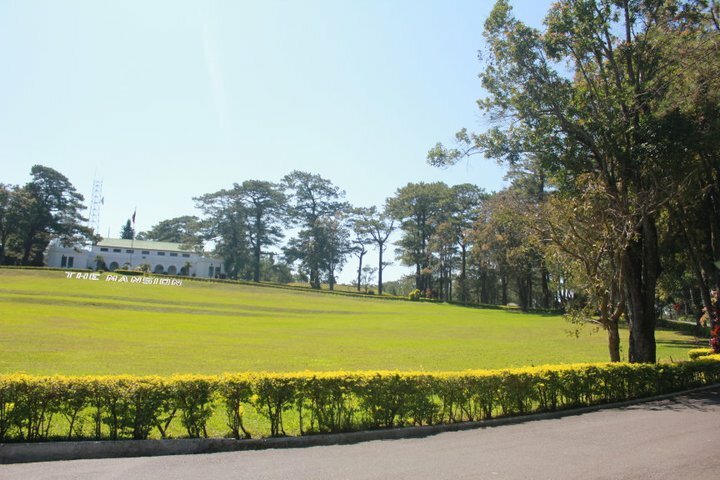 The tall trees, well-maintained garden, quiet pathways, huge building structures make the experience nostalgic knowing that PMA is one of the country's historical places. We occasionally saw one or two uniformed-PMA cadets walking and doing their hand salutes to their superiors. 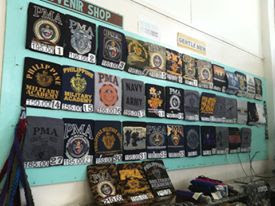 We took a lot of pictures and bought souvenir shirts and dog tags inside the cafeteria. There was also a mini-museum which featured century old items and uniforms. We took a 10-kilometer jeepney ride from Baguio Center Mall (a ten-minute walk from Burnham park) to reach the famous Strawberry Fields. We paid only Php 11 per person for the jeepney fare. This place kinda takes me back to the good old days. Noisy, old style jeepneys, country-inspired houses and schools. The jeepney trip lulled us to sleep for a bit. Thanks to the cold Benguet breeze. After a few minutes, we finally saw fresh strawberries ready for picking. 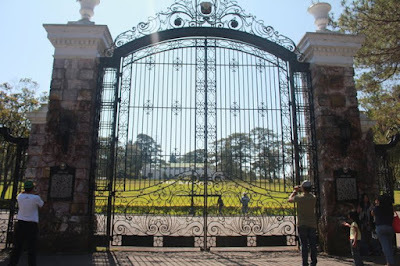 See, we got there even before "La Presa" of the top local TV series, "Forevermore" became famous. Baguio souvenirs for every tourist! There are a lot of sweets, other food items, and souvenirs for sale within the area. 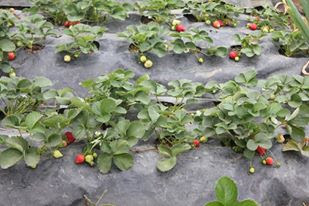 We ate strawberry taho (soya flan) and strawberry ice cream to complete the Strawberry Field experience. 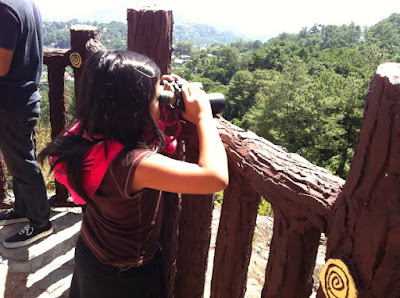 When you climb up to the view deck of Minesview Park, you get a spectacular overlooking view of the outskirts of Baguio, specifically the abandoned copper and gold mines of the town of Itogon. Tourists abound in this part of the city, which is 4 km away from downtown. There are lots of souvenir and food stalls here. The kids and I had a picture taken with a St. Bernard dog. 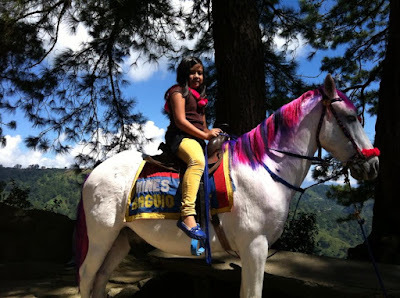 They also enjoyed a horseback ride for a fee. Mikkie's horse had a pink hair! 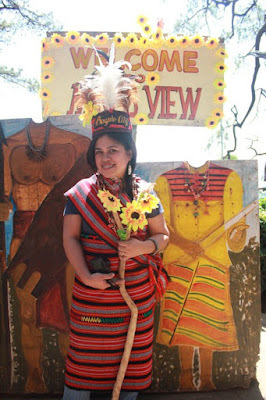 We had a chance wear an Ifugao costume and have our pictures taken for only Php 20 . 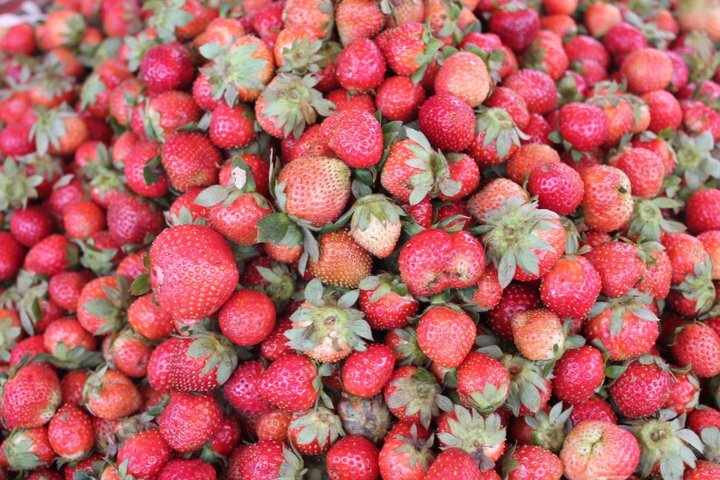 This popular pasalubong food shop is just a walking distance from Minesview park. This is one of my favorite places in Baguio because it sells the famous and best tasting Ube Jam ((purple yam jam) in the country I don't mind the hike to and fro the convent, and the effort of bringing the goods all the way to Davao just as long as I bring home with me bottles of this tasty native dessert. A small jar (12oz) of their Ube Jam costs Php 200 each while the big jar (24 oz) costs Php 320 each. 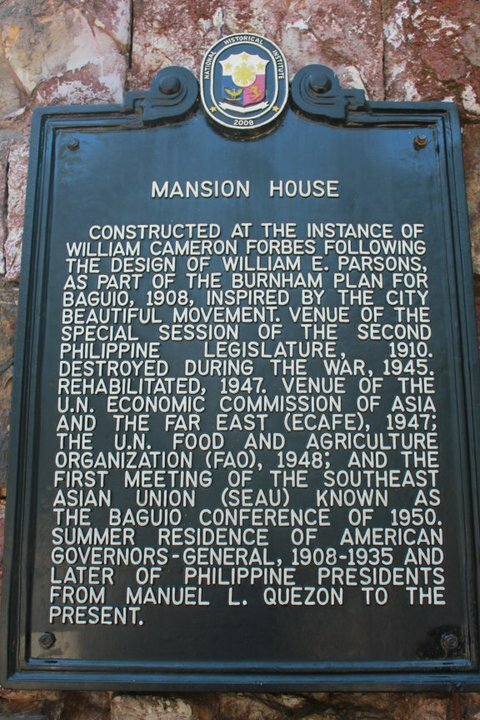 The Mansion, located at Leonard Wood Road, is where the President of the Philippines officially stays when he/she visits Baguio City during summer. Since the gate was closed that time, we only had our picture taken outside The Mansion’s premises. The Botanical Garden , also called the Igorot Village, is just near the Mansion. 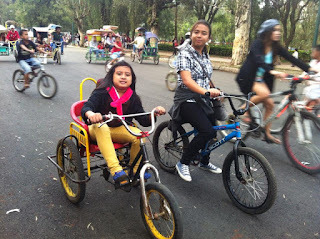 It is almost as large as the Burnham Park, It has an ethnic vibe and features native huts, amidst the tall trees, exotic plants, and pretty flowers which only grow in the cold northern Luzon soils. 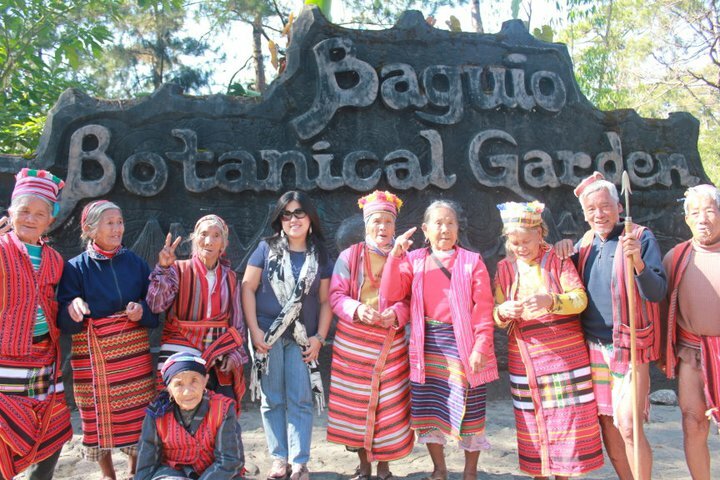 A group of senior Igorot women, clad in authentic Igorot costumes welcomed us and offered to have pictures taken with them for a fee. I gave Php 20 to have a 'selfie' with one of them. There are are also souvenir ships in the area, and I was able to buy keychains for my friends back home. I also bought, a pink knitted cardigan for my daughter Mikaela. 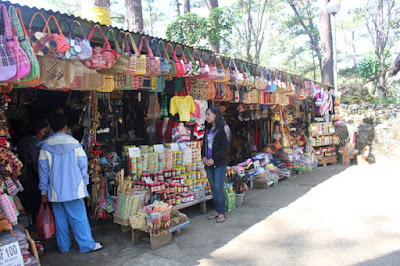 By the way, knitted wear including caps are cheap in Baguio. It always puts a smile on my face whenever I look back at my trips to Baguio. Someday, I'd love to be back in this lovely city again. This time, I'd also like to visit the equally famous Sagada, a nearby municipality,which is 5-6 hours away from Baguio. I'm claiming it. Baguio and Sagada very soon!!! 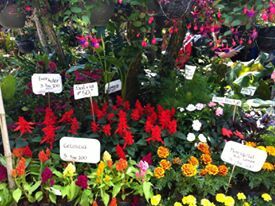 I would probably spend most of my time there in the Strawberry fields and the Botanical Garden! It seems like a lovely place to be in during the Holidays!